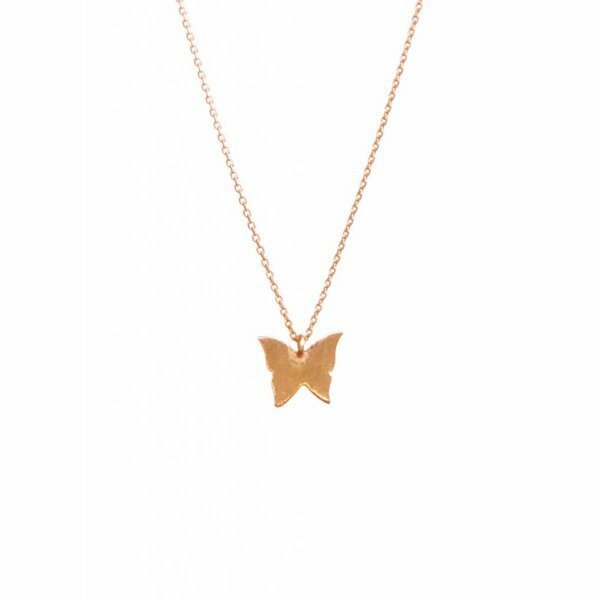 The Rose Plated Butterfly Necklace is part of our 1st jewellery collection called Nature. Butterflies, Dragonflies and Birds necklaces, bracelets and earrings. Lovely and delicate. This necklace is available in different finishings. The Nature collection is now on sale. Great for yourself or as a present. Get your now. Please handle this delicate jewellery with care. Gold or Rose plated silver will fade with time. In order to keep the beautiful colour avoid the use of acid liquids such as perfume. 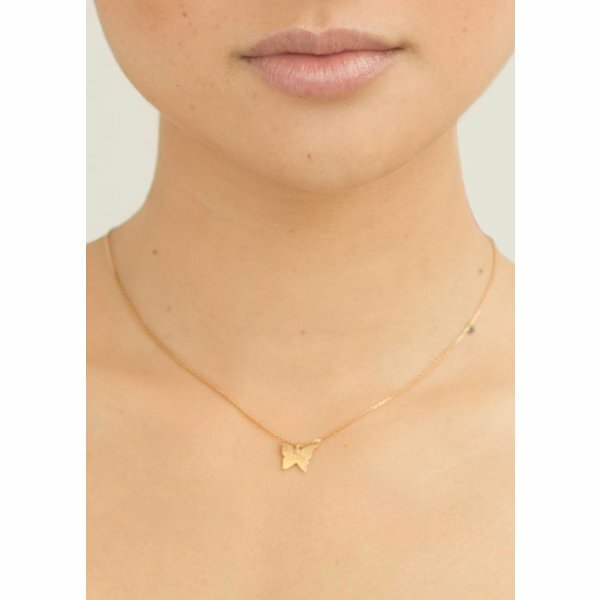 Enjoy your Rose Plated Butterfly Necklace! 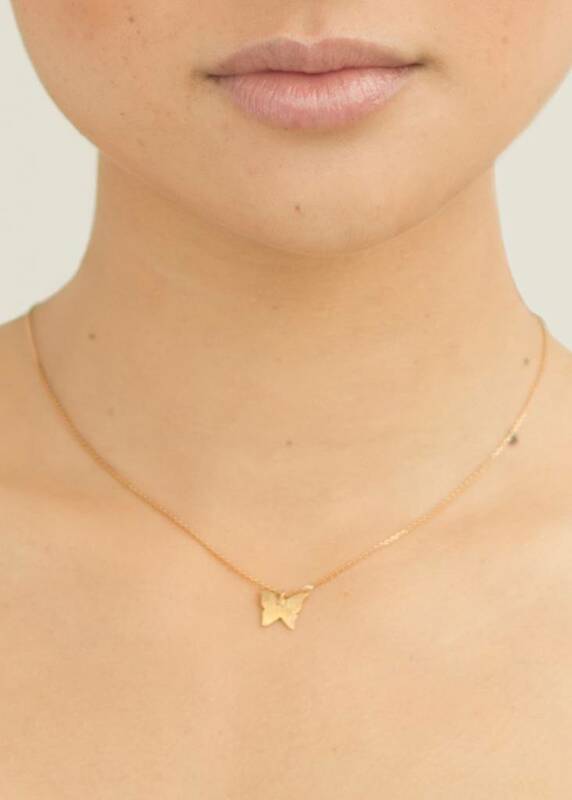 The Butterfly Necklace is part of our 1st jewellery collection called Nature. The last items are now on sale. Great for yourself or as a present.